On Friday, I shared my Oreo Truffles recipe. Dark, moist, and decadent, these little balls of indulgence will keep you going throughout the holidays. I keep a constant supply in my fridge and pop one in my mouth every time I walk through the kitchen. Didn’t you hear that there is no calorie counting during the holidays? 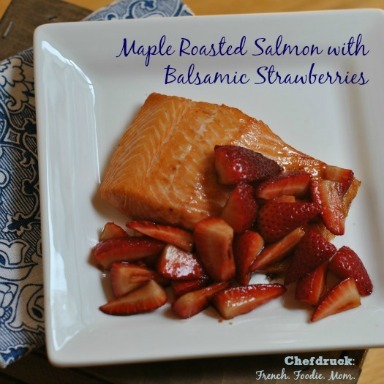 Today I want to share with you a recipe that is the polar opposite of the Oreo balls. 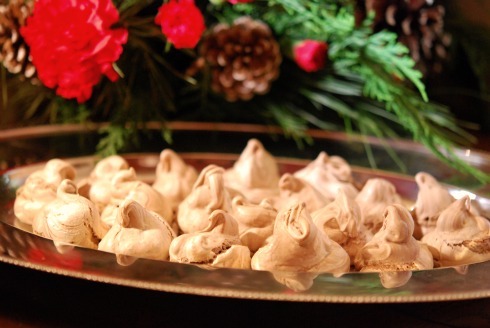 Light, airy, and elegant, these Chocolate Swirl Meringues are a like a little kiss of sugar on the tongue. 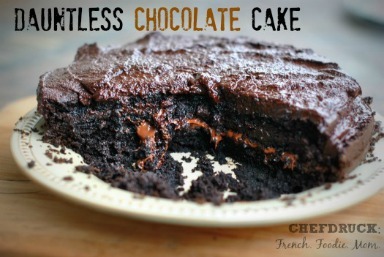 The chocolate center is moist and rich and the outside is light and crispy. A perfect combination. Make a couple of batches and you have the perfect treat to share with friends and neighbors when you hand out your belated holiday cards. 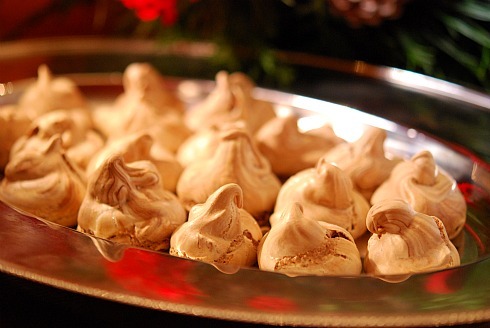 I often think that baking has an element of magic to it, especially when it comes to meringues. Even though I’ve been making them since I was a kid, watching the egg whites transform into a puffy cloud of white always seems like a miracle. 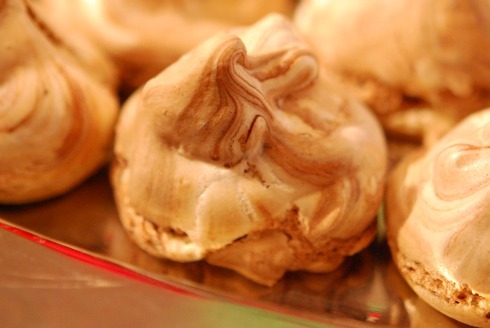 This recipe brings a little heat to the process, making the meringues especially shiny and beautiful. Line 2 baking sheets with parchment paper or silpats and set aside. In a medium saucepan, bring 1 inch of water to a simmer. Place chocolate in a heatproof bowl over simmering water. Melt, stirring occasionally. Set aside to cool slightly. In a bowl, combine egg whites and sugar. 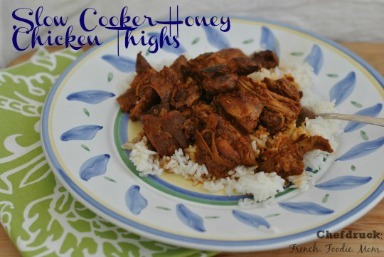 Place over simmering water and whisk until mixture is hot, 4-5 minutes. Transfer bowl to mixer; beat on high speed until stiff peaks form and mixture is lukewarm, 4-5 minutes. Don’t stop too early. To test for peaks, pull the beaters out and watch for the egg whites to hold their shape. Remove bowl from mixer and drizzle melted chocolate over egg whites, folding in with a rubber spatula until just marbled. Don’t overmix or you’ll just end up with chocolate meringues. The marbling is what makes these cookies truly special, a mix of chewy chocolate and crisp, airy meringue. With a soup spoon, drop batter in large mounds spaced 1 ½ – 2 inches apart on prepared sheets. Bake until crunchy outside and still chewy inside, 35-40 minutes. Transfer pans to wire rack to cool completely before removing cookies from parchment. Store in airtight container. >I honestly can't believe that we both posted meringue recipes the same week. Separated at birth? I'm intrigued by how different our methods are. >Those look delicious! I'm intrigued by the swirl – not mixing in the chocolate completely. How long do you find that these keep (in an airtight container of course) before getting stale/chewy?